SusieQTpies Cafe: Get Healthy with the $50 Vitamin World Gift Card Giveaway! 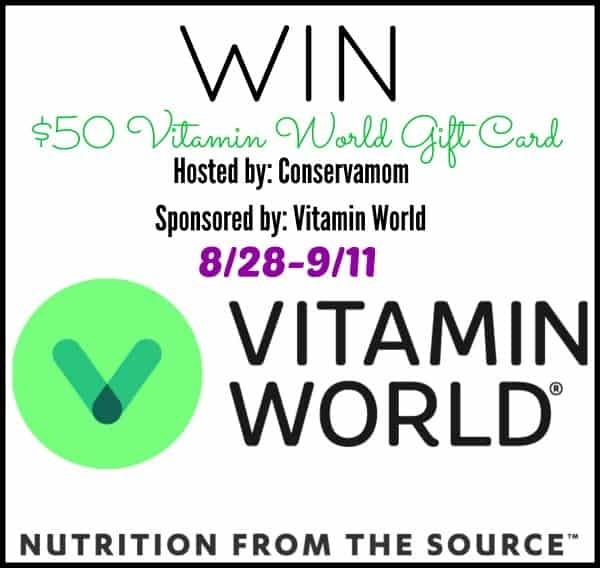 Get Healthy with the $50 Vitamin World Gift Card Giveaway! Let's get healthy! As you know I'm on a healthier lifestyle journey which includes exercise, healthy eating and taking vitamins. 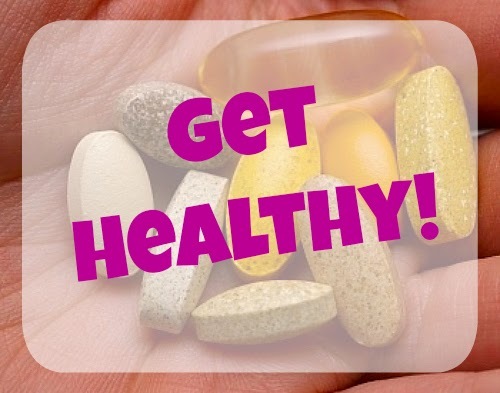 If you are not sure where to go to get vitamins then check out the below review on Vitamin World. Oh and Vitamin World is way more than just vitamins! Read up and then enter to win a gift card to get started on your healthier lifestyle journey. One Lucky winner will have the chance to win a $50 Vitamin World Gift card to get some fantastic products from this great store! So head below for your chance to enter and win! Giveaway open to US only and ends on 9/11 at 11:59pm.